First of all, I want to recommend The Rebozo Connection, with Gena Kirby, for reliable information and proper training in rebozo techniques. As a doula, I am a certified in the Gena Kirby Rebozo Connection. I use the rebozo to provide comfort measures. However, I am not a medical professional, so using a rebozo to turn a baby in utero should only be done by a qualified medical provider. 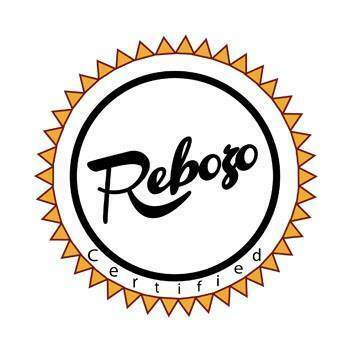 “What is a rebozo?” you may be wondering. Check out Gena Kirby’s explanation in this video from her YouTube channel.